While it will be exciting to see which stars are crossing over the brands, there are so many NXT callups to be assigned a brand. New storylines and new matchups will be introduced which will definitely to an ensuing chaos. Keeps your eyes and ears open. Whichever brand Lacey Evans will be assigned to, her path forward is clear- she is the first challenger to Becky 2 Belts. How will the rivalry proceed though? 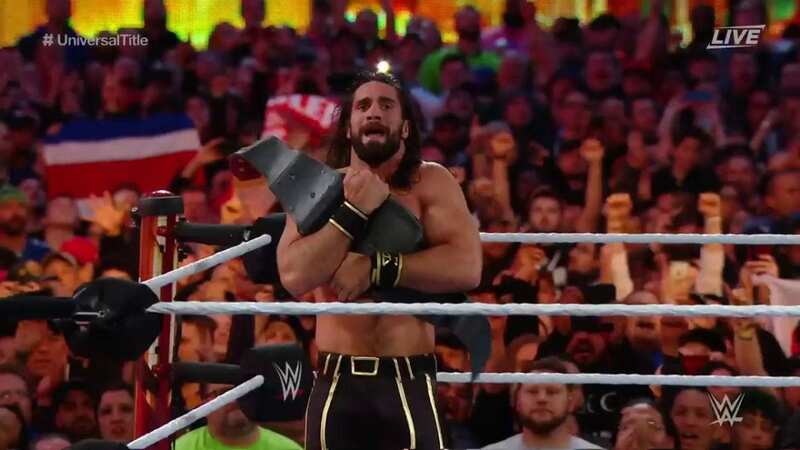 Seth Rollins is the new Universal Champion, but what next? Who is going to challenge him next? By the looks of it, Drew McIntyre is the biggest heel right now or will Roman Reigns come forward to regain the title that he relinquished last year. 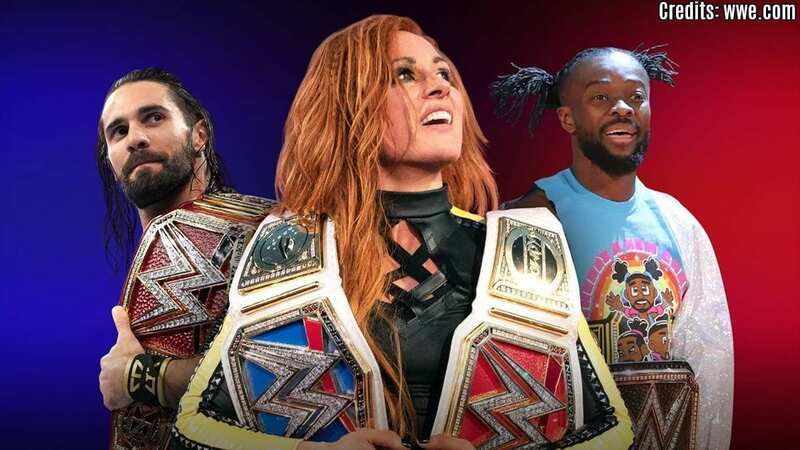 Whoever it will be, at least we will get to see the Champion every week on RAW and full-fledged buildups for the title matches. Talking of heels, Bobby Lashley is the other big sized heel at RAW. Last week, Dean Ambrose almost took the life out of him but Lashley had the last laugh as he sent him through the table with a spinebuster. Going forward, who is he going to target? Another attempt to get his hands over the Intercontinental Championship? 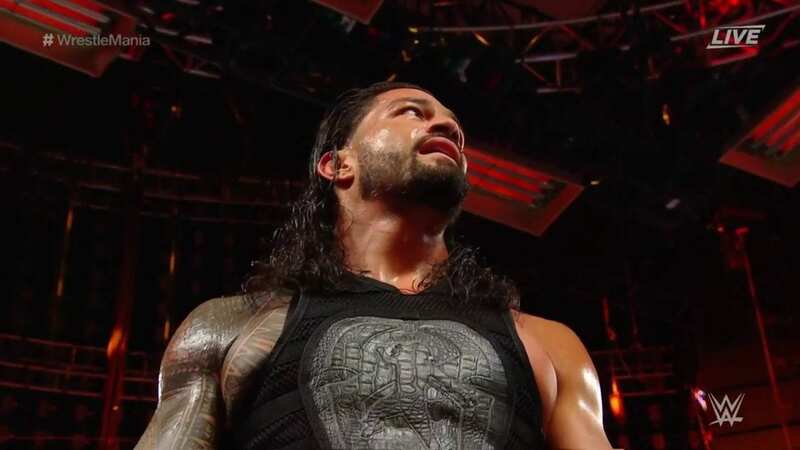 Although an underwhelming performance, the Big Dog Roman Reigns won his match against Drew McIntyre at WrestleMania in what was his first singles match since coming back to WWE. Still the question remains if he is ready to be a top star again? 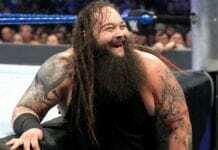 Will he go after the Universal Championship title against his Shield brother Seth Rollins or he have another conquest in mind.